LG confirms the next update to Android 5.0 Lollipop for LG G3. The top of the range LG will receive the latest version of Google's operating system later this year, while LG G2, there are still certain dates, but the update was promised anyway. The fact that other models have not been announced does not mean that they will not be updated, but for now the company is cautious on only two top of the range. "Unbalanced" up to a certain point actually, because if you read carefully the disclaimer in this press release below, anything can still happen, even cancellation without notice of the update itself. We hope to come back to talk about it obviously not for you back this hypothesis. Android 5.0 Lollipop for LG G3 will be released in the fourth quarter of 2014. 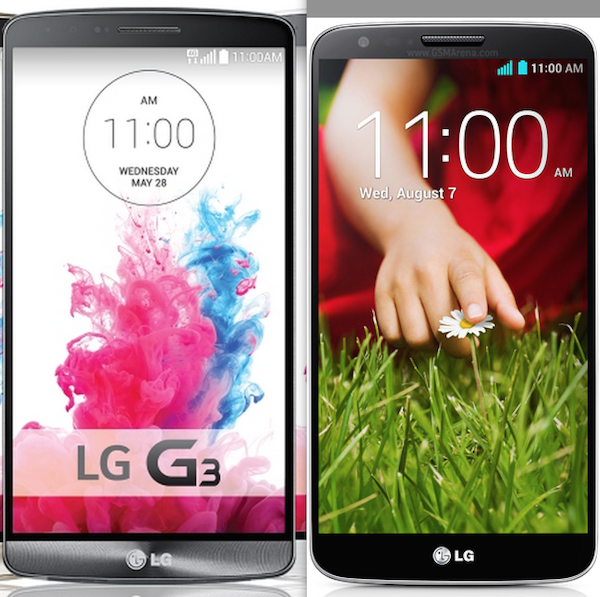 About upgrading to more products in the range, including LG G2 , will be released later. Further details will be announced later on. Disclaimer: This listing is strictly informational purposes and is not a commitment to deliver any kind of product, feature, or upgrade functionality. At its discretion, LG reserves the right to unilaterally terminate the plans Lollipop update to Android 5.0, without announcing it in advance, to ensure the best user experience to owners of LG smartphones.